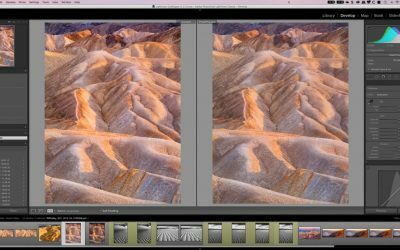 Although Adobe Lightroom is easier to learn than Adobe Photoshop, it can still be demanding. 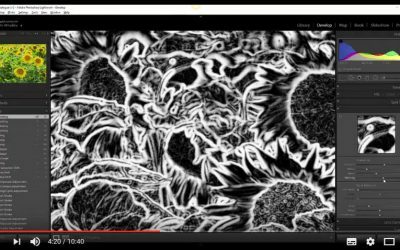 That’s why I’ve published a series of high-quality Adobe Lightroom Tutorials, specifically written for photographers. 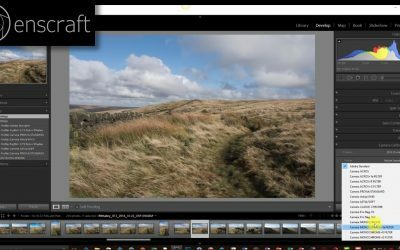 Using this page, you’re able to browse all the Lightroom tutorials on Lenscraft in date order, based on the publishing date. 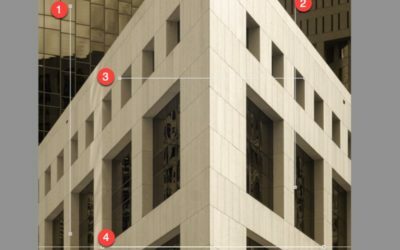 I’m adding and updating these tutorials on a regular basis as Adobe release new features, so be sure to bookmark the page. 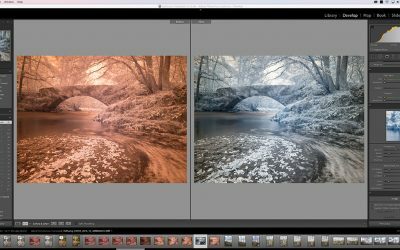 What if you can’t find the Lightroom Tutorial you need? This is easy. Use the contact form at the bottom of this page to let me know what you’re looking for. If it’s something that might help others, I will develop and publish a new tutorial. 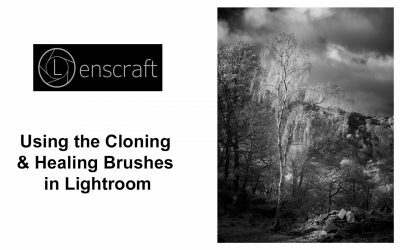 In fact, most of the Adobe Lightroom tutorials I’ve published on Lenscraft are responding to requests or questions. Back in October 2017, Adobe launched Lightroom Classic CC. Up until this time Lightroom had always been Lightroom or Lightroom CC. But with the October 2017 launch, what had been Lightroom CC suddenly became Lightroom Classic CC. The name Lightroom CC then became a new Lightroom version of Lightroom which offers cloud-based photo management and editing. The downside is that it also works slightly differently to what you might consider to be “regular Lightroom” (Adobe Lightroom Classic CC). 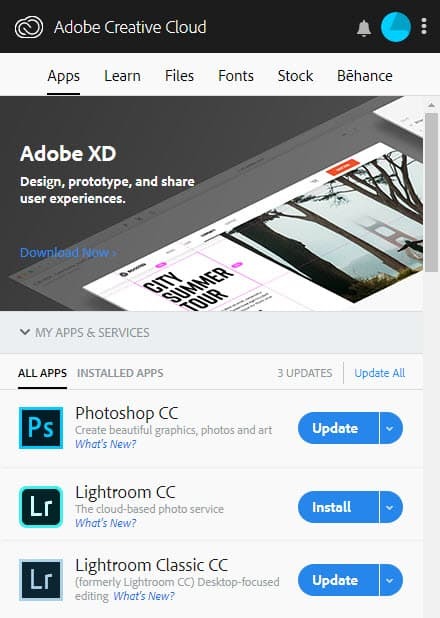 You can check which you have installed using the Adobe Creative Cloud application. All the tutorials I’ve published relate to the Lightroom Classic CC version of Lightroom unless clearly stated otherwise. 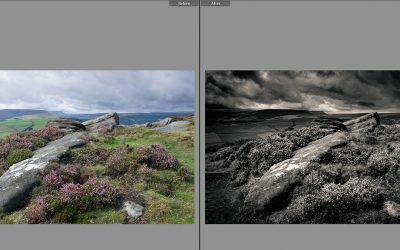 If you want to go beyond simple tutorials, consider one of my Adobe Lightroom books. 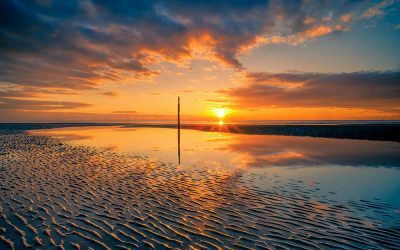 For around the same price as a photography magazine, you can get expert advice and explanations. Written by a photographer for photographers. 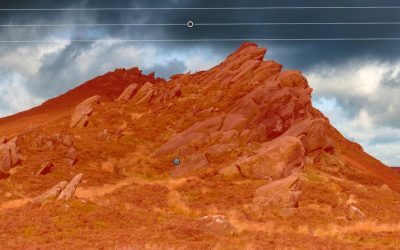 If you’ve browsed the Lightroom tutorials and still can’t find what you’re looking for, get in touch. Use the contact form below to let me know what you’re looking for. It may be that I’ve already covered the subject and can help. If I haven’t, I may be able to write and publish a new tutorial for you.